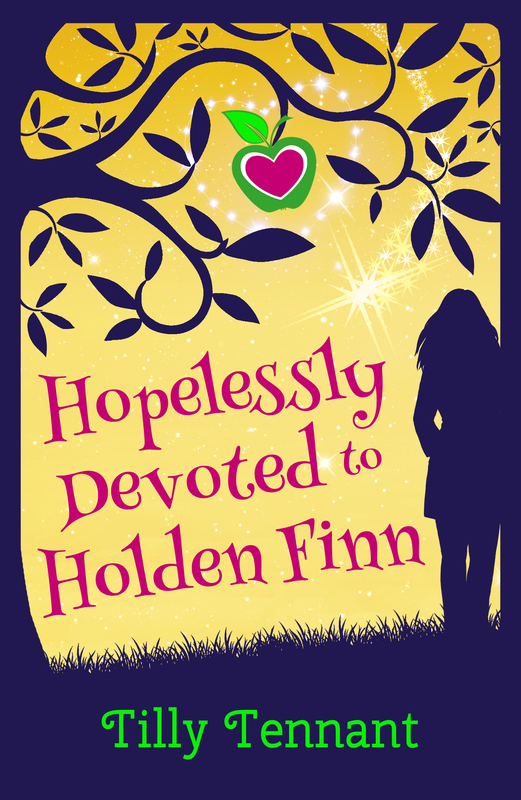 This entry was posted in Hopelessly Devoted to Holden Finn and tagged cover reveal, giveaway, Hopelessly Devoted to Holden Finn. Bookmark the permalink. I shook hands with Prince Philip, Prince Charles & Queen Elizabeth when I was a child. They were doing a bit of a meet & greet in town. I remember I was wearing my Brownie uniform. I must say that at the time I was more impressed with the ice-cream we had on the way home then with the Royals. I met the McFly boys, and as a massive fan who goes to see them live a few times a year, I lined up like a geek in HMV. When I got to the front with my CD to be signed I said… NOTHING! Pure silence, I had Tom & Dougie both trying to start a conversation with me and asking me how I was because I was just so silent, of course I replied with “Good thanks, you?” Got a photo of Doug picking his nose and my signed CD and that was it. I have chased David Essex through Cardiff with my best mate and we wet ourselves whilst running!!!! but met the man complete with soggy trousers! he was fab. I have had Howard from Take That hold my arm as he passed by and the great Robbie Williams shake my hand and nearly had me pass out with delight! The Tearoom has also served..Haley from Coronation Street. The Vicars dad in Emmerdale. Lucy from Eastenders. and 2 BBC news presenters. My ultimate Celebrity crush is Jason Statham because he is just hot as hell !